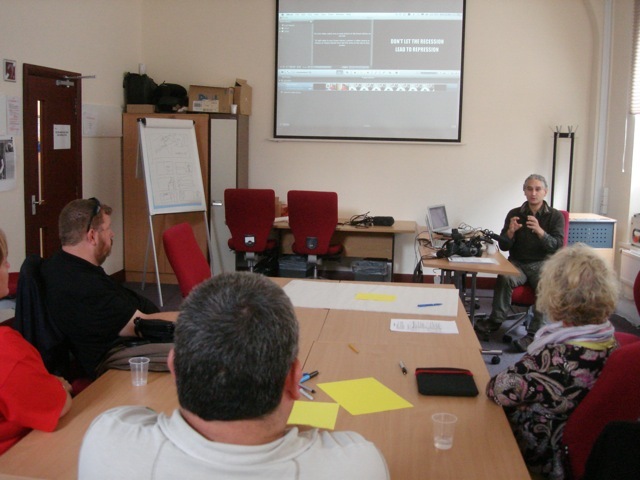 A practical day workshop to learn how to make online videos. Film and edit your own video and upload it to social media, such as YouTube and Facebook, in one day. Accessible to anyone, with no special technical skills necessary. An intensive training day which guides you through the planning, filming and editing process, using consumer equipment and existing software in your computer (for mac & PC). 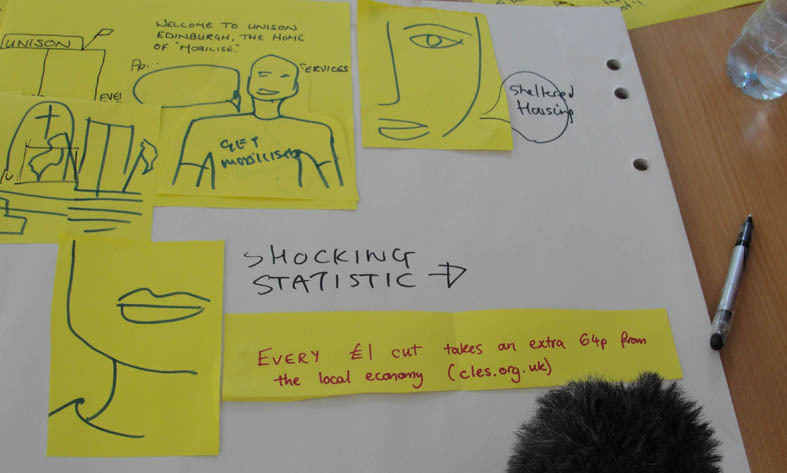 The workshop is lead by experienced filmmaker, Iñigo Garrido, who has a number of TV broadcast credits and is a lead practitioner in film education with extended training practice. We do run other video training courses according to your needs, from basic editing to camera techniques, as well as advanced editing. book a course or call for more information. Learn how to plan, film, edit, upload your own films to YouTube (or Vimeo) and disseminate them using social networks, all with basic camcorders and standard free software already on your computer. No special computer skills or previous filming experience required.